Garage Sale Professional - Successful tips for hunting and selling. Garage sale purchase of a $10 Cruet Set turns into sale of $850 antique. Garage Sale Gal: Someone doesn't like garage sales? 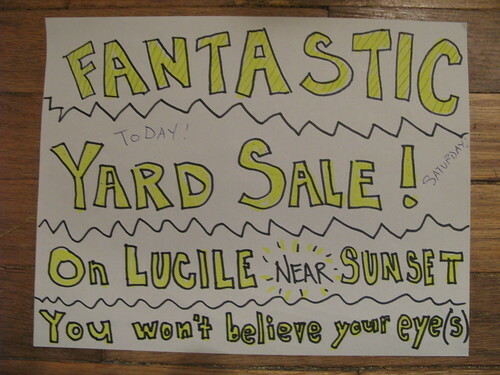 John commented on Fantastic Yard Sale.